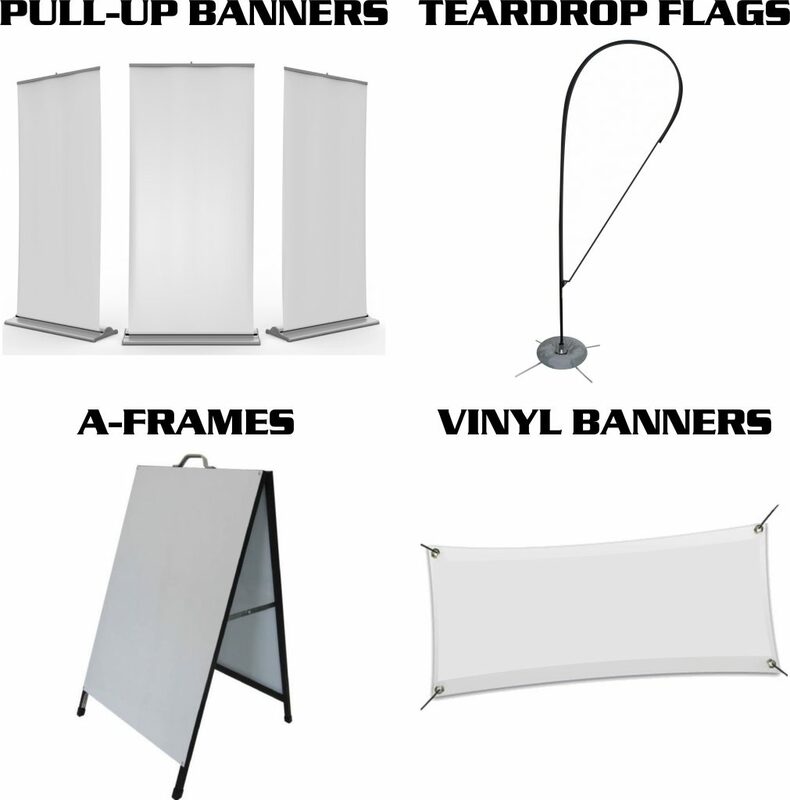 At Shockwave Signs, we can cater to your needs. Whether you need to spice up your vehicle with a personalized custom wrap, or even give your shop front a new face lift to add some flavour back into your business. We can do it all and give you a finished product that you will fall in love with. Remember, a business with no sign is a sign of no business. If you need a run of stickers to hand out and promote your business then we can provide you with a batch of high quality stickers at a very reasonable price. At Shockwave Signs we can even cater for temporary signage for a weekend event and ensure that you still get the professional look for a fraction of the cost. Click on one of the links to the right to access some information about some of our services. If you don’t see your desired service within that panel, make an inquiry to our team of professionals and we will ensure you get exactly what you are looking for. Contact one of our professionals today to get started with your project, let us give you the professional advantage.